Home » Credit Cards » Is the Amex Business Platinum worth the new $595 annual fee. Why it’s a likely yes for me. Is the Amex Business Platinum worth the new $595 annual fee. Why it’s a likely yes for me. 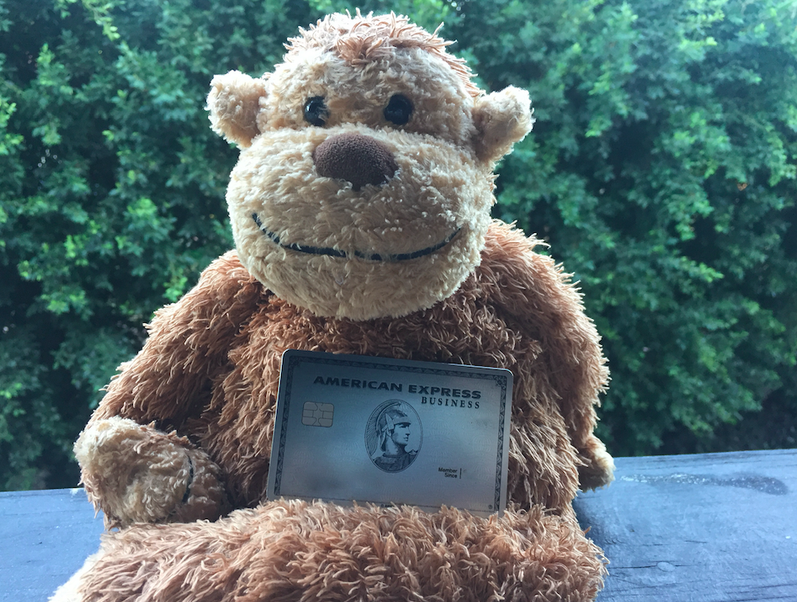 Earlier today Amex sent out a round of emails notifying current American Express Business Platinum cardholders that some things would be changing as of February 2019. Let’s take a look at the new benefits, the existing benefits, and when you’ll get hit with paying the new $595 annual fee. The new $595 annual fee will go into effect in February. If you’re a lucky duck and your annual fee is due in January…you’ll still pay the current $450 and will stave off the extra $145 until 2020. For the rest of use…whenever our fee hits post 2/19 – we’re gonna pay up. The airline reimbursement is per calendar year vs the cardmember year of which the annual fee is based. This means you’d get $400 in reimbursement for the first cardmember year. A lot of airline gift cards often register as incidental. Alaska even refunds flights under $50. Using Amex FHR has earned me $100s per stay each time I use it. I love the transfers to Singapore and Aeroplan. Is the American Express Business Platinum worth $595 a year? *4 – The 35% refund is great too – making Amex MR worth over 1.5c when redeemed via Amex Travel. That’s a great perk, but for me personally, doesn’t tip the scales like the 3 above because I almost always transfer to partners. If you take the first two items from above and add them together you’ll get: $300 to $350. Do I value 55k Membership Rewards more than $295 ( or the $145 premium)? Absolutely. And friends, family, etc don’t need to pick up an Amex Business Platinum for me to earn those points. They can literally apply for any Amex card and I’ll earn those points. Look, I make a commission when you apply for a card via my affiliate links ( AND GREATLY APPRECIATE IT 🙂 ) so even talking about your referrals undermines my cash flow, but we want you to do the best you can for yourself. 55k points a year is huge and one of the biggest incentives Amex has announced in the last couple of years for long term card holds. Yes, $595 a year is a lot, but for me…It’ll more than likely stay in my wallet. In addition to the feature image of United Polaris ( a 55k Aeroplan redemption from South America to US ) Here’s what 55k miles can do…Lufthansa Business Class on the upper deck of a 747-8i. Previous Article Reminder: Amex Platinum cardholders use up your credits by 12/31!